$30 per person. For Members only. 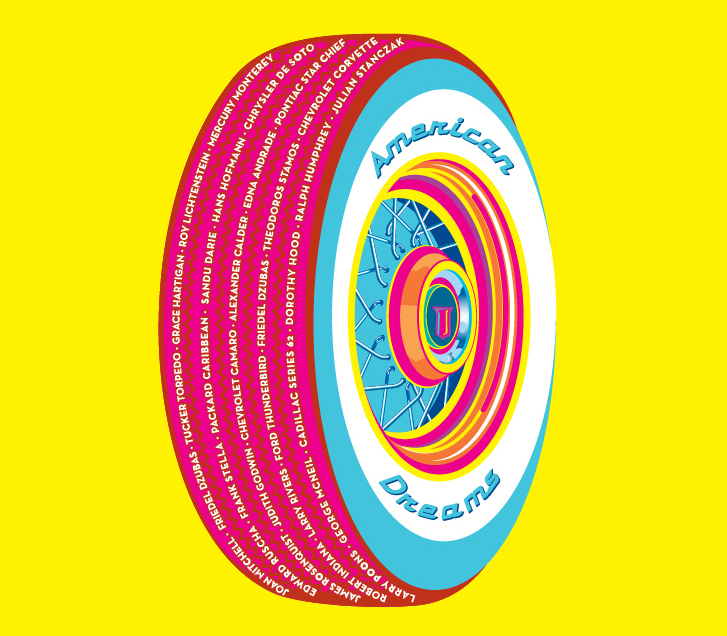 Join us for our McNay Members Preview celebrating the opening of American Dreams: Classic Cars and Postwar Paintings. This event features live entertainment, dancing, food, drinks and more.